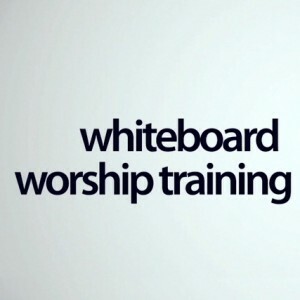 This Whiteboard Worship Training course with Dan Wilt features practical videos on how to lead worship for weddings, funerals, youth, kids, baptisms, holidays and more. 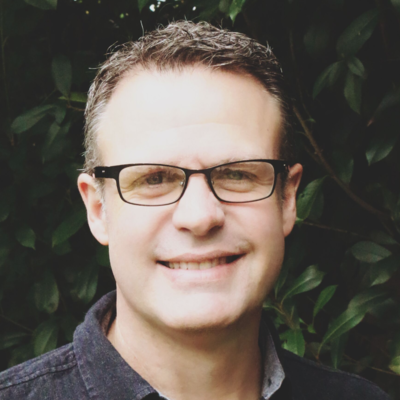 Based on our Member’s questions, the course includes foundational points that will help you lead effectively in different contexts, as well as tons of practical tips drawn from highly effective worship leaders. For Premium Members, this course is available in multiple formats for you and your worship team.